Music is sound that by its very nature is never still. Movies are images that have a vivid life of their own. In other words, moving images. 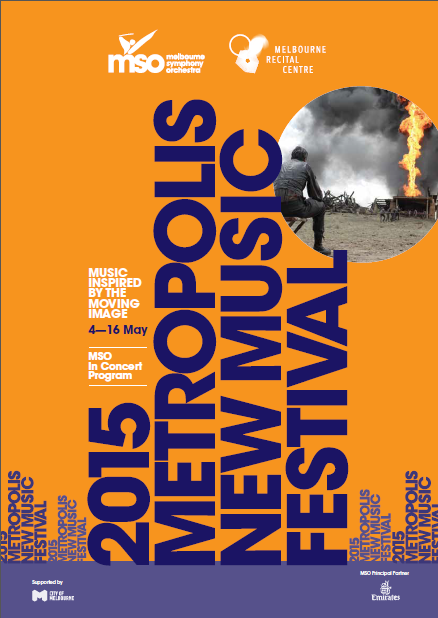 The artforms of music and movies combine in this year’s Metropolis New Music Festival. Metropolis – a name which itself conveys the constant busyness of a crowded and inspirational city – will take on its own metropolitan urgency and brilliance. Its theme is the vastness, but also the essential compactness, of the moving image. The Festival’s diverse program brings together a line-up of local and international artists to perform a stimulating and accessible program which proves that anyone can immerse themselves in this captivating genre, be transported by ground-breaking compositions and inspired by the new faces of modern classical music from the 20th century and beyond. 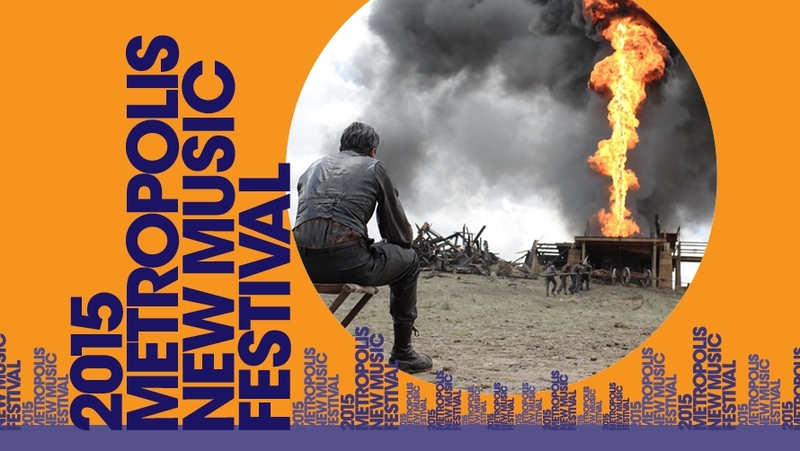 Midway through their contribution to this year’s Metropolis New Music Festival, the Melbourne Symphony and conductor Andre de Ridder continued their exploration of contemporary classical music and the moving image. De Ridder is an effective communicator both in his spoken introductions and the clarity of his musical intentions on the podium. The harp is moved into position for rehearsal ahead of tonight's Metropolis concert, The Light. The final Metropolis concert of 2015 descends into the dark and ominous. 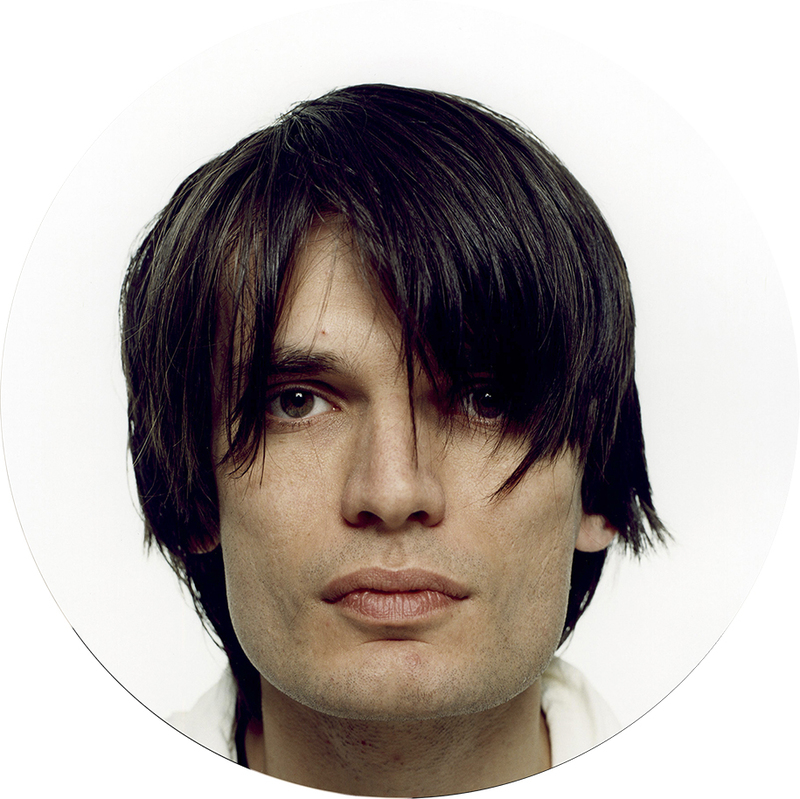 Jonny Greenwood, English composer and member of Radiohead, essays the brutality of pioneer America in the soundtrack There Will Be Blood (2012). The American composer John Corigliano’s Baroque-inspired Chaconne from The Red Violin (1997) gives a lyrical account of doomed love. This is contrasted by Polish composer Krzysztof Penderecki’s astonishing Polymorphia (1962), described by one critic as “Uber creepy, which has featured in such horror-film classics as The Shining and The Exorcist. To end, Edgard Verèse’s Déserts (1950-54), created as a soundtrack to a modernist film, is performed in tandem with a visual collage, created by contemporary video artist Bill Viola. This program positively pulsates with musical and filmic energy. A punk-like score and sonic images abound in Fuel (2007), a multi-media collaboration between American composer Julia Wolfe with filmmaker Bill Morrison. Wolfe describes Fuel as being about the “mystery and economy of how things run – the controversy and necessity of fuel – the global implications, the human need”. In poignant contrast is Tan Dun’s Crouching Tiger Concerto (2003), an arrangement of his Oscar-winning score for Ang Lee’s martial-arts epic. Its six movements, connected by a glorious cello cadenza. 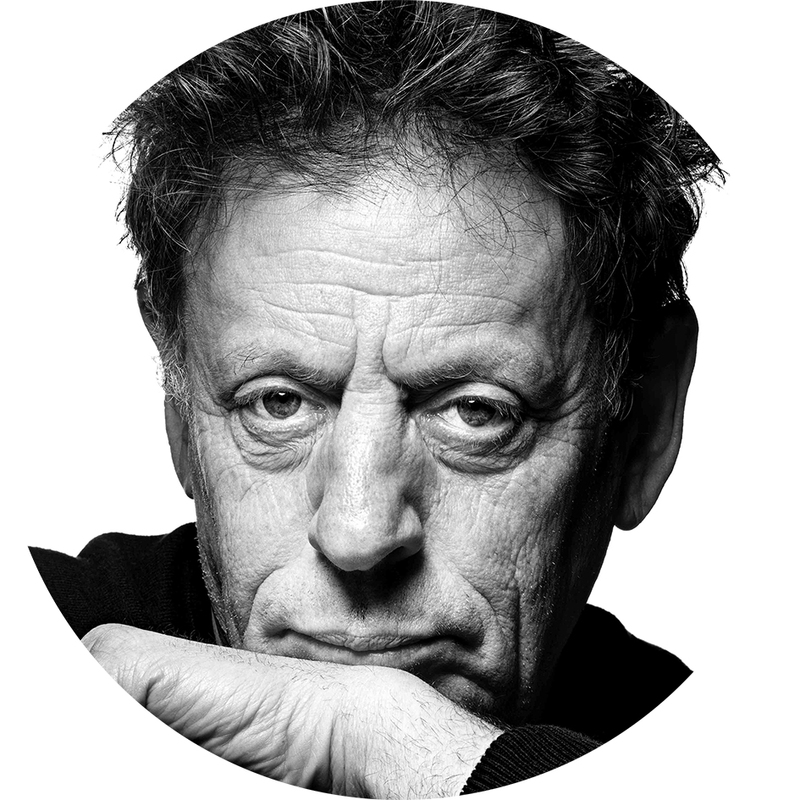 Philip Glass’ The Light (1987), his first full scoring for symphony orchestra, is described as ”a portrait in music of the 19th-century scientist Albert A Michelson and Edward W. Morley and their studies of the velocity of light”. This concert also includes the world premiere of Faculties Intact (con tutta forza) by Alex Garsden, a new work that was commissioned as part of the MSO’s Cybec 21st Century Australian Composers Program. This reflective program takes its title from Tōro Takemitsu’s Nostalghia for violin and strings (1987). This idyllic tribute to the great Russian director Andrei Tarkovsky and his final film, recalls in sound the darkness and isolation he brought to his work. Schoenberg’s Accompaniment to a Cinematographic Scene (1929-30) has been described as “a film score in search of a film”. Written to accompany a dramatic scenario of the composer’s own imagination, the scene manages to evoke elements of danger, fear and catastrophe in little over eight minutes. Nico Muhly’s Cello Concerto (2012) acclaimed by The Guardian for its ‘sharply heard orchestral palette’, is performed by it dedicatee, British cellist Oliver Coates. The program ends with Blow Bright (2013), a darkly atmospheric work from Icelandic composer Daniel Bjarnason. 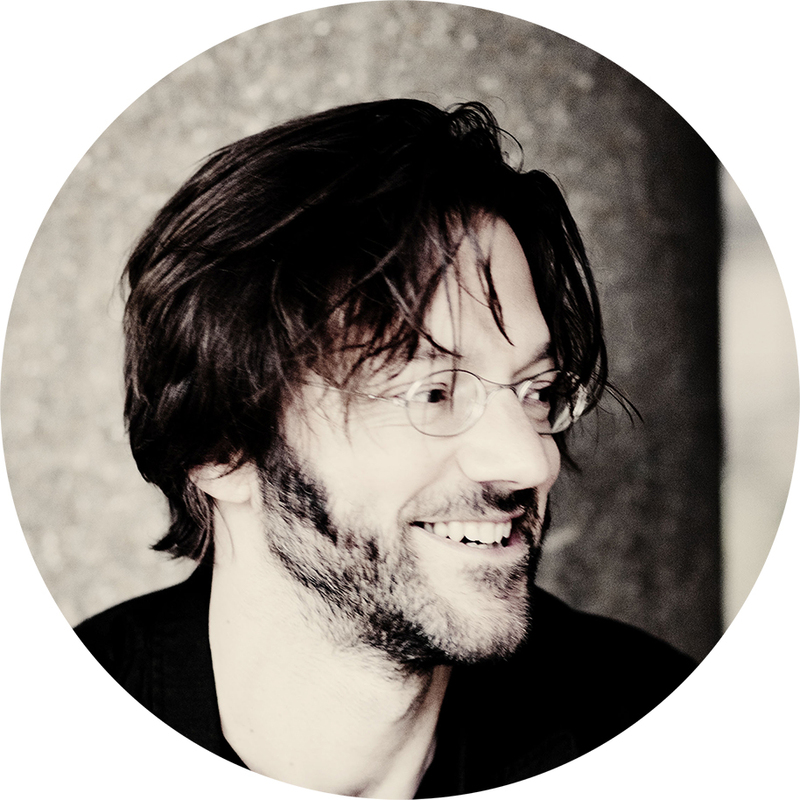 This concert also includes the world premiere of Kaleidescope by Harry Sdraulig, a new work that was commissioned as part of the MSO’s Cybec 21st Century Australian Composers Program.